"Why is this the first time I'm hearing about this? It sounds like a great career." These are the words that make talking to prospective WECA apprentices immensely rewarding for Diane Trotter, WECA's new apprenticeship recruiter. "I love sharing all the great benefits of our apprenticeship program," said Trotter. "You see a light in their eyes as they realize there is an alternative to the traditional college path, and it is very rewarding to see." Trotter, a native of Santa Cruz, majored in business administration at Fresno State. Prior to joining WECA, she served as the general manger at many JCPenney locations, including her last outpost in Stockton. "A friend of mine shared the [apprenticeship recruiter] position description with me, and it sounded like so much fun - who wouldn't want to share information about the opportunities that are available in the electrical and low voltage trades with everyone? These are great trades and career paths," said Trotter. Her enthusiasm for the position as well as WECA's mission is evident in her outreach efforts. "My job is to make sure that the general public as well as high school and college students know that there are opportunities that they may have not considered before, and that being an apprentice for one of our member contractors is a great path that will give them the on-the-job training and classroom education they need to fulfill state requirements on their way to becoming journeymen," said Trotter. "I also get to meet them when they are invited in for testing and orientation and help to answer their questions about our apprenticeship standards." Trotter's optimistic energy is also palpable when she discusses her professional and personal philosophies. "[I hope] to learn as much as I can so that I can add value to students, staff, and our member contractors," said Trotter. "And at this moment in my life I'm all about doing more things for the first time and stretching myself to do things that make me uncomfortable - which helps me be a better person." And Trotter is well on her way to achieving her goals and more, according to her contemporaries. "Diane has been a fast learner and is already building relationships with new contacts and in new geographic areas," said Wendy Flanagan, WECA's Assistant Director of Apprenticeship. "She has the ability to connect with applicants and students as well as business partners. She is a great addition to our team." 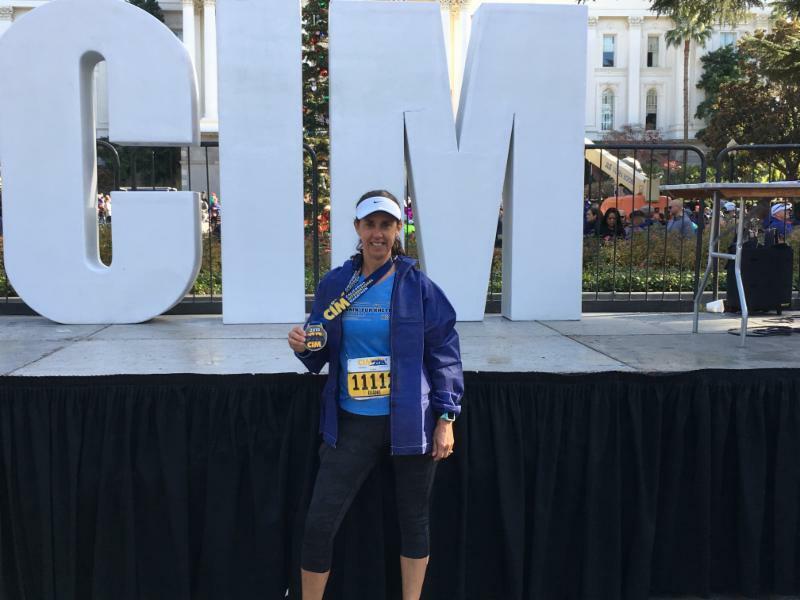 When not inspiring students and staff alike in her day-to-day with WECA, Trotter loves to go hiking with her husband, run, go to the movies, read, and travel. She is also the proud mother of two young men.